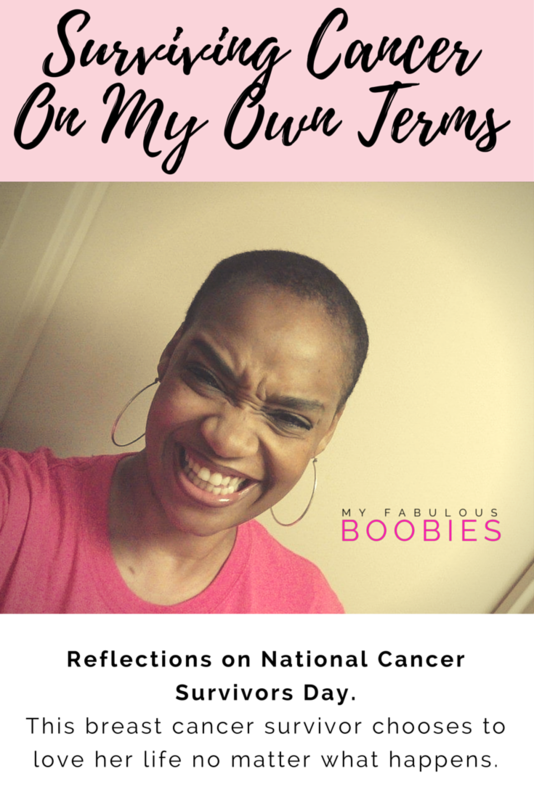 When I was diagnosed with stage 3 breast cancer in the summer of 2008, I felt alone. While I knew that many women and men had been diagnosed with this disease before me... I felt really alone in my fear and concern about my future. A few years after my treatment ended and I went into remission, one of my very dear friends was also diagnosed with breast cancer. A few years later, another really close friend of mine was diagnosed with lymphoma. Along the way, I learned of co-workers, colleagues, family members, past acquaintances and new friends... who were diagnosed with some type of cancer. Many have passed from their disease. Many more are living today as cancer survivors. As titles go... we may all wear the same label but we're not all walking the same path. What does it mean to be a cancer survivor? Definition of a cancer survivor: Any person diagnosed with cancer, from the time of initial diagnosis until their death. It is such a simple statement and yet immensely complicated and convoluted because what surviving means to each person is really individual. 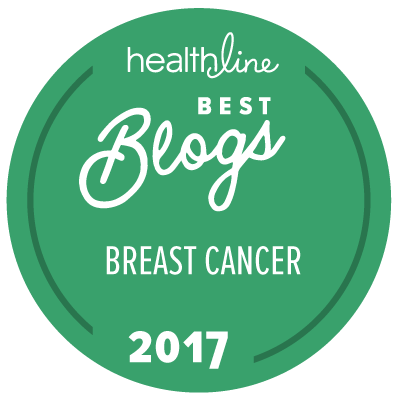 What I've gained from my experience and my subsequent years as a breast cancer blogger and advocate may not be the same for someone else. We bring to the experience a variety of perspectives and life experiences and we walk off into the next phase of our lives with different perspectives and expectations as well. Life just isn't the same as it was before. Our outlook on life has shifted completely. We are more likely to be hypervigilant about our health and the health of our family and friends. Even if we do not choose to live a public life of advocacy, we deeply care about the members of the cancer community. We are frustrated with the mortality rates for our disease and want a cure found immediately. We wish more people really understood the complexities of our disease and how the diagnosis changed us. There is no one way to survive cancer. And that's perfectly fine and normal. I've met some survivors who are bitter and jaded... not about life but about the unfairness of being diagnosed with cancer. I've known several survivors who feel that enough is not being done to ensure that people behind us will not have to walk our path. I know that when I was diagnosed and treated, it devastated me more for my friends and family members to be diagnosed with their cancers after me. It seemed beyond unfair that after cancer came for me, it turned and came for them too. 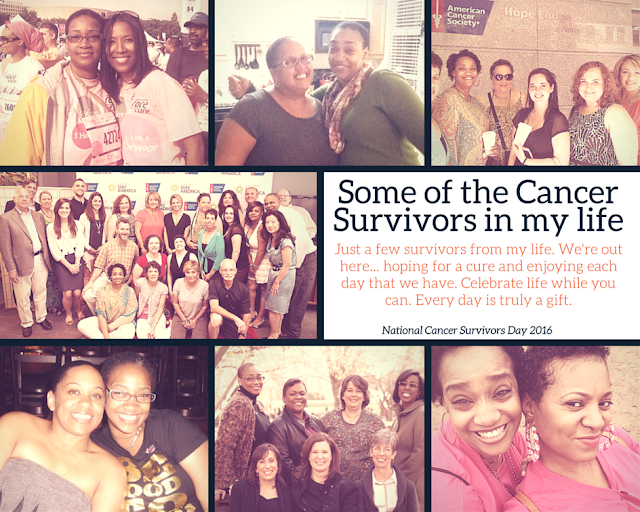 But I've met so many more survivors and caregivers who are absolutely excited about life after cancer. Excited to be a survivor. And who live life in a way that is beyond inspiring and motivating. National Cancer Survivors Day is a day of celebration and reflection. Those of us who are surviving are blessed beyond measure and cannot take any moment for granted. For me, it is such a bittersweet feeling. Yes, I'm extremely happy to be alive and relatively healthy and able to continue to pursue my life's passions and callings. But I do carry with me the loss of the friends and family members who have transitioned from this life because of cancer. I try to remind myself that they would want me to experience all the joy that I can today and always... for as long as I can. So I keep trying. I keep pushing. I keep planning and working. But I do miss them. I miss them all. I miss the ones who will come after them and transition as well. A day of celebration. A day of reflection. A day of honor. A day of hope. Today is a day of celebration and honor. It is a day where I revel in the joy and the blessing of being alive. Even though I'm not where I want to be, I am here. And it is a day where I, once again, pray for a cure and for understanding and empathy. It is so hard to lose a loved one to cancer. Those of us surviving are always aware that cancer can come back and it could end our life. We live with that uncertainty every day. But while we are alive, while we are surviving... we must LIVE. Live fully and authentically. Embrace each day with joy and reverence. 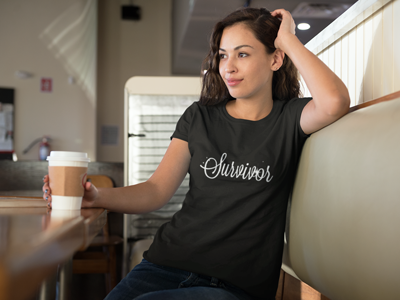 Life as a survivor... what does that look and feel like? My life as a breast cancer survivor is fairly boring actually. And for me, that is the very best feeling because it represents stability. I am in a strong and happy relationship. I'm working on my businesses. I'm speaking to people regularly about breast cancer awareness and survivorship. 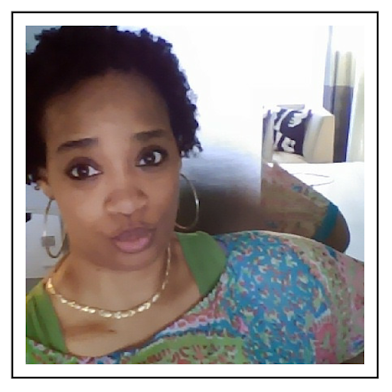 I'm enjoying being engaged, planning my wedding and mapping out my future with the guy I love. All very normal things. Today I am still cancer-free. I don't know what tomorrow will bring. It took me a while to reduce some of the fears of recurrence that I had. I still worry a bit, I still make sure that I do what I need to do. But I don't let it absorb all of my thoughts and energies as I once did. It took a lot of time and prayer and affirmations to get to that point... and I have to remind myself daily that I'm here on purpose and with a purpose. I don't know when a cure for cancer will be found. I pray that it is soon. But until it comes, I wish peace and grace and joy for all of us; survivors, caregivers, friends, and loved ones together. In the end, I am grateful for a day of community recognition for all survivors of all cancers. There are millions of us out here. We deserve another chance to celebrate the gift of life. PS. If you haven't signed up for the "Fab Squad" email list, please join right now! 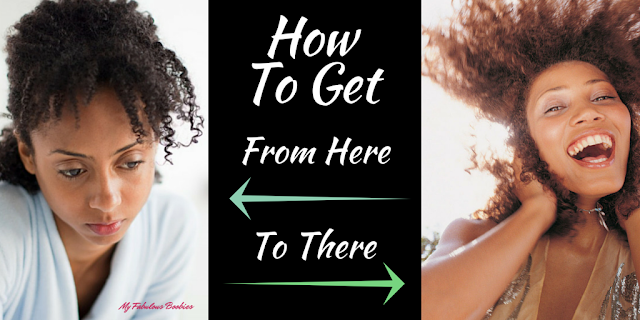 I'm gearing up for some greatness coming directly to your inbox. Join the Fab Squad today! 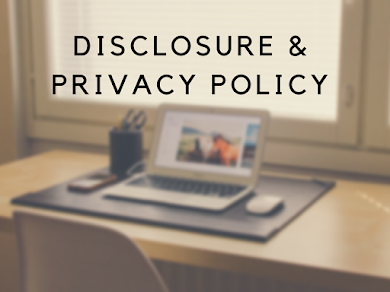 This blog post may contain affiliate links for items to purchase. Using these links will result in a commission for the blog. Using these links will not increase any price you pay. I'll be grateful if you click the links though... the money earned helps to keep this blog up and running. Thanks! What the heck is Lymphaid? Nicole McLean is a participant in the Amazon Services LLC Associates Program, an affiliate advertising program designed to provide a means for sites to earn advertising fees by advertising and linking to amazon.com. You can share... but do not copy! Thank you for visiting "My Fabulous Boobies". If you like what you see, please feel free to share... but keep in mind that this content is copyrighted so please give credit when using this intellectual property. Thanks! This blog uses affiliate links within posts. Using these links will result in a commission for the blog. All funds earned via affiliate commissions keep this blog up and running. Thanks!